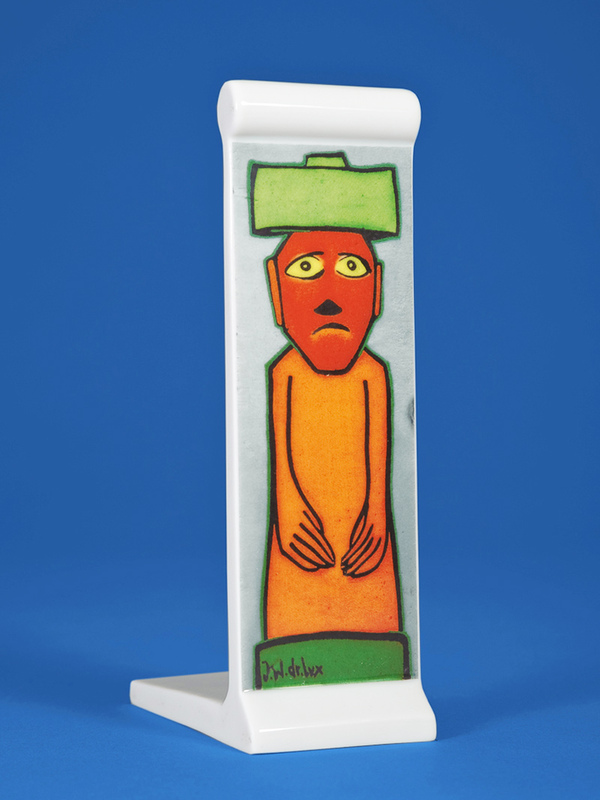 The Wall Miniatures by Visible Wall is a long time collaboration between Neu West Berlin, Visible Wall and Rosenthal Porcelain Germany. 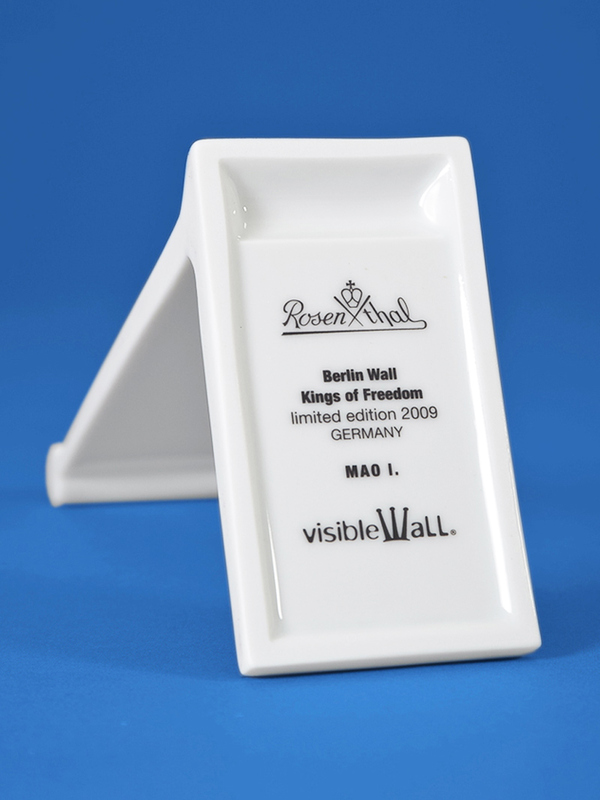 The brand name Rosenthal today stands for international lifestyle. 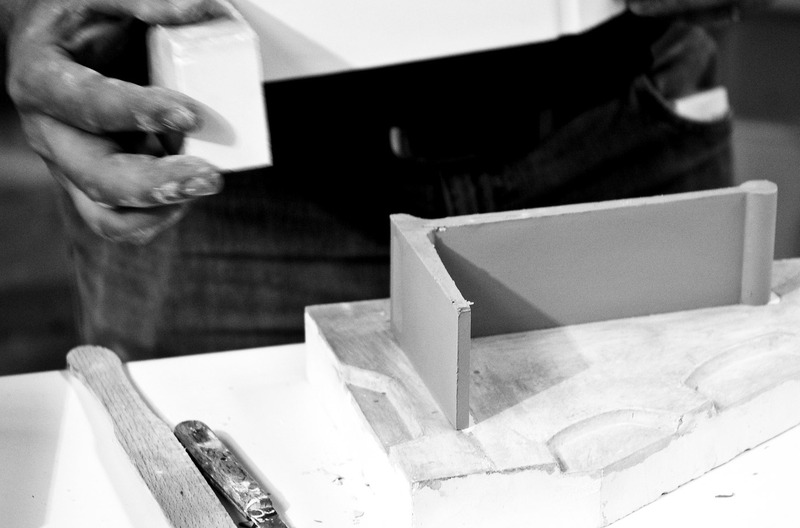 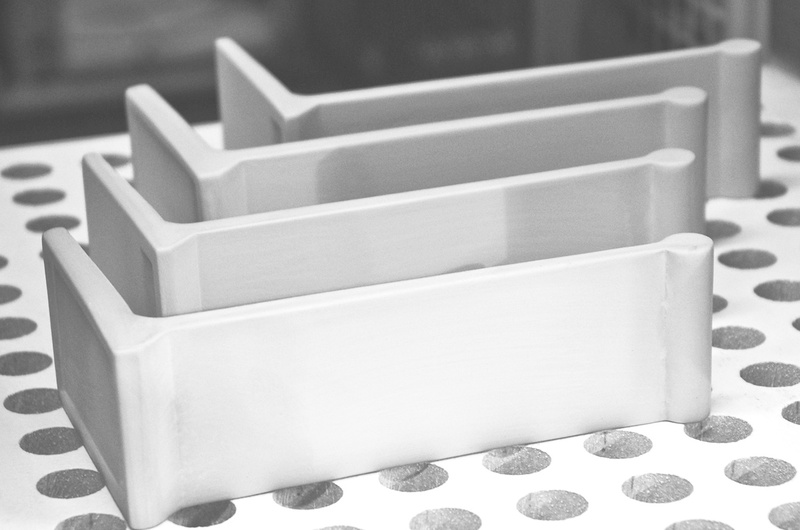 Rosenthal has been an extraordinary faceted company now over 130 years. 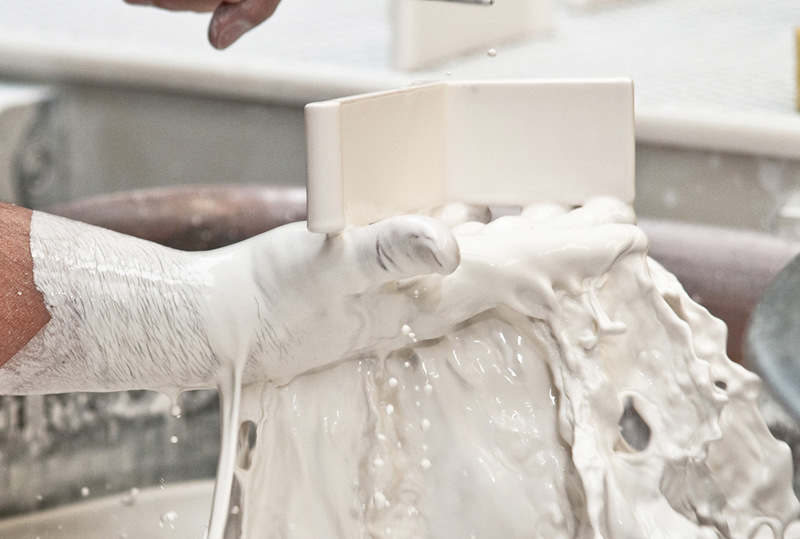 With its fascinating brands it is seen as one of the world’s leading producers of up-to-date, innovative design for the well-laid table, for furniture and for giftware available in 97 countries around the globe. 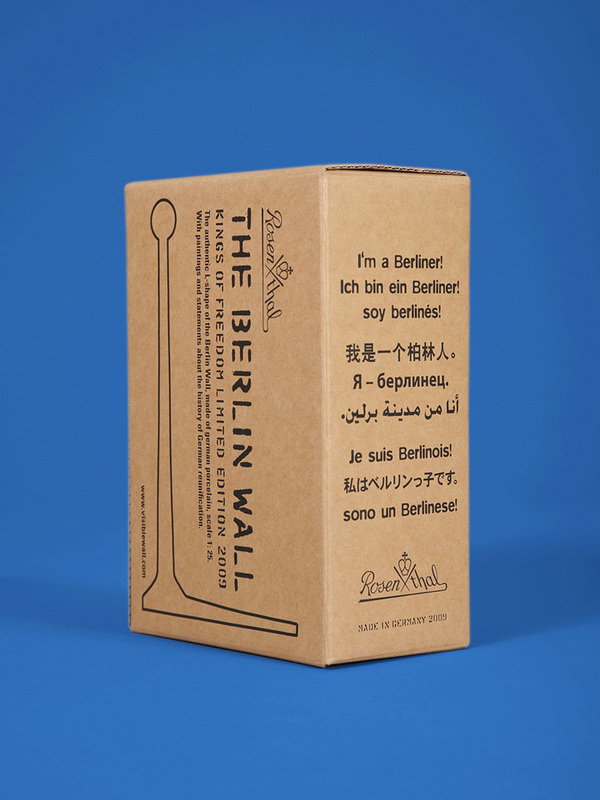 Our Berlin Wall Miniatures are must have collector items.